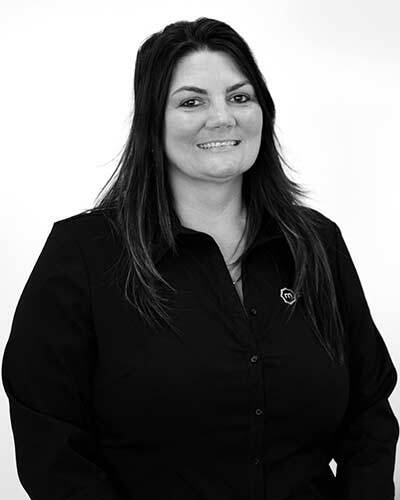 Donna Dykstra has been with Macey for over 17 years in various roles including Account Management. 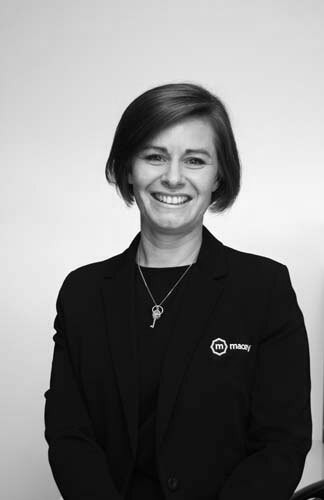 Donna’s extensive knowledge of our business and our objectives gives her the credentials to ensure our high levels of customer service are consistently met by the Macey team. With a strong focus on client relationships, Donna provides complete insurance programs that are appropriate to the needs of our clients. 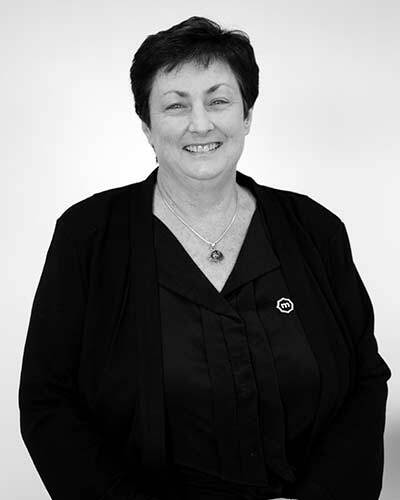 With a Diploma In Financial Services (Insurance) Donna became a Company shareholder in 2013 and is now the Branch Manager of our Bowral Office that was established in 1991 and now comprises a total of seven staff. Donna enjoys spending time with her young family and loves to travel. 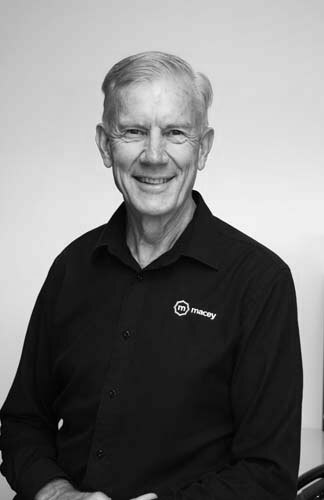 David established the Bowral Branch of Macey Insurance Brokers in 1991 after having worked with a number of insurance brokers and underwriters over many years. 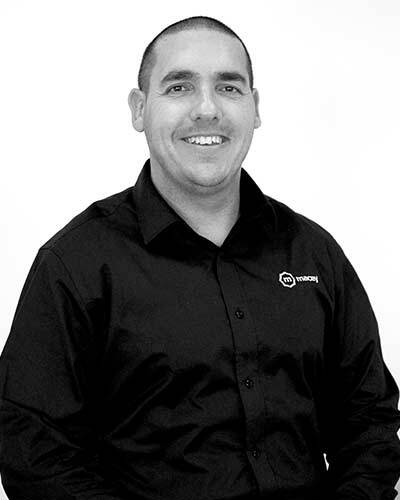 He takes pride in maintaining a high standard of personal service to clients in the Southern Highlands where many of them have been dealing with the company since it commenced operating in the area. 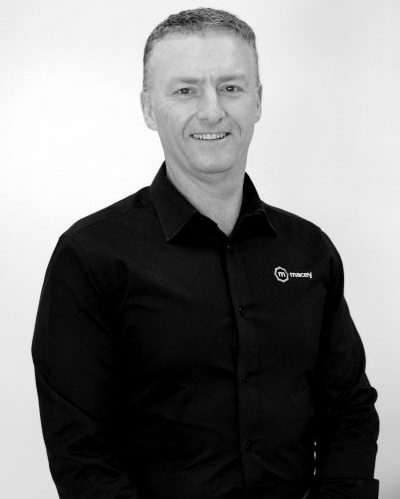 David enjoys participation in a range of outdoor sporting activities as well as regularly attending live theatre and musical productions. 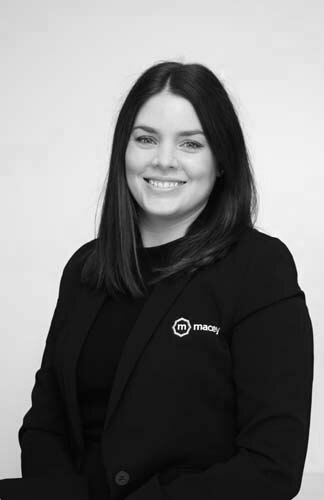 Catherine is one of our internal brokers at our Bowral Branch and came to Macey in July 2010 following a five-year career in real estate as a property manager. 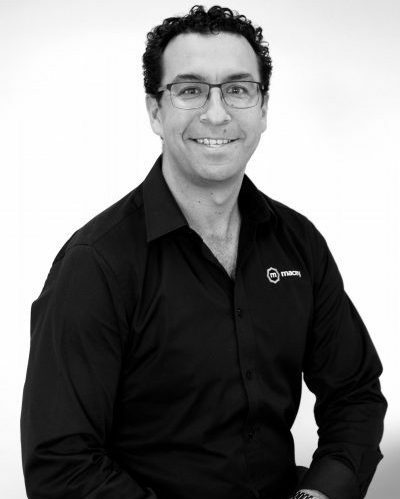 Starting out in the business as a broker’s assistant in 2012 she became an account executive managing her own portfolio. 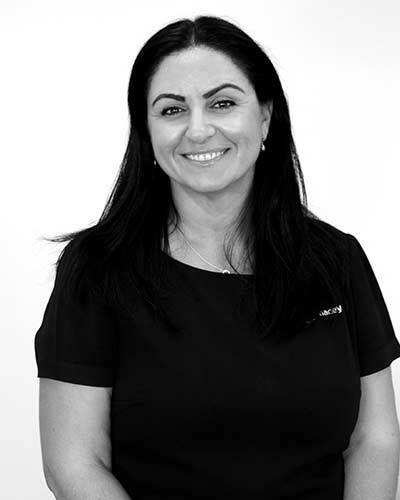 Catherine has attained her Certificate III in Financial Services and her Diploma of Insurance Broking and continues her learning at industry training seminars. Being born and raised in the Southern Highlands Catherine knows the area and the businesses well and is always eager to support and assist the local district.